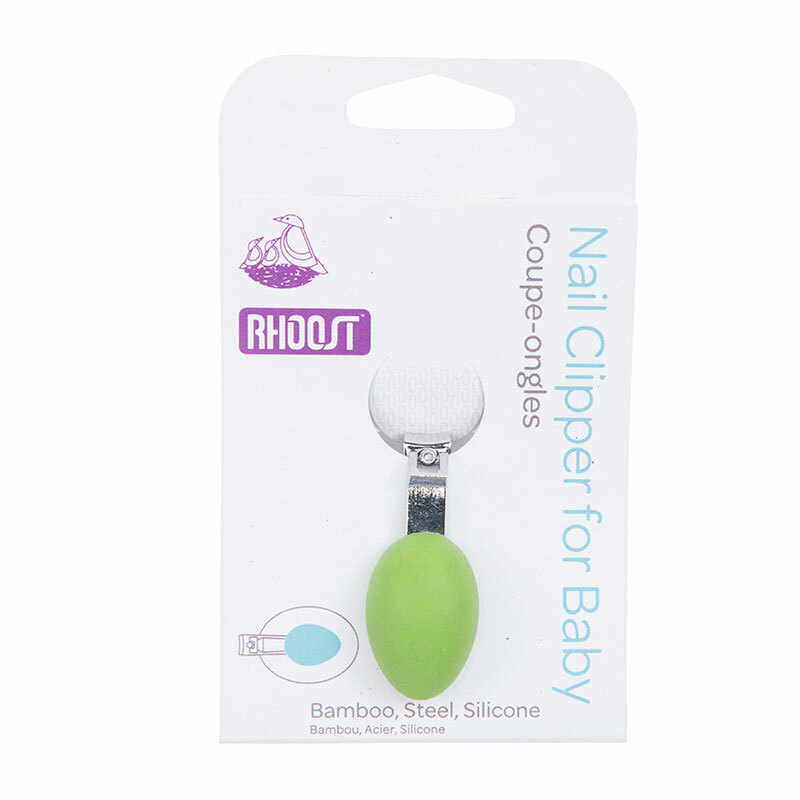 As parents ourselves, we know that figuring out which baby grooming and baby proofing products you need is a challenge – especially for first time parents. So at Rhoost, providing parents with the knowledge they need to maintain a safe, fun, and worry-free home is at the heart of our mission. Trying to figure our where those tiny fingers and active bodies are going to wander is not easy. That’s why we create Rhoost baby grooming and baby proofing products – so you can spend more time having fun with your kids and less time worrying about them. Check out our products to learn more. We appreciate your time and interest in our story. 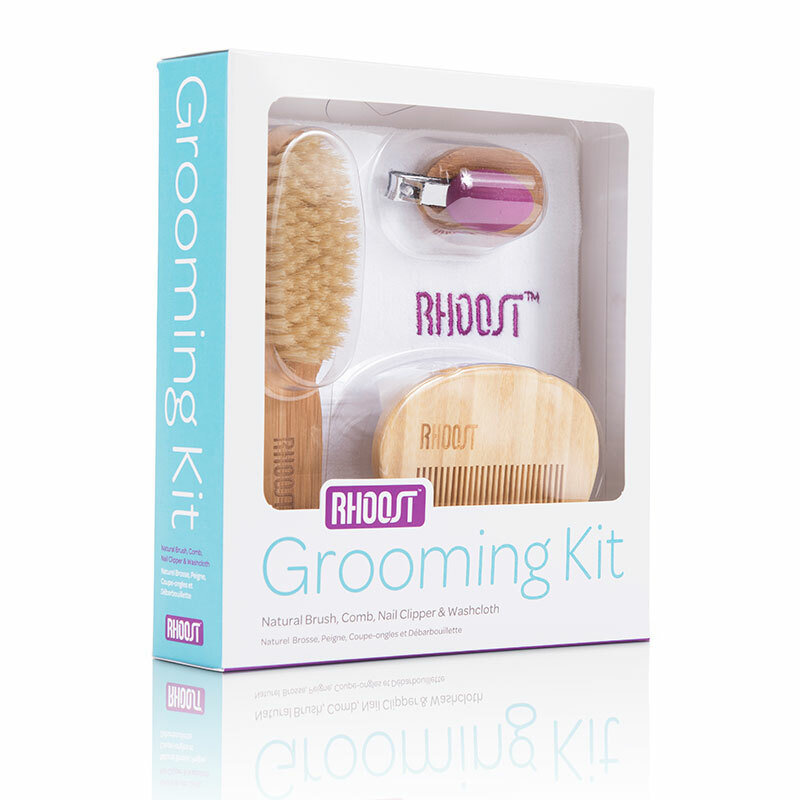 A gorgeous baby grooming kit that makes you dread nail clipping duty a little less. Website developed by Rogue Web Works.